Cements or concretes look cold and boring if not worked on right. 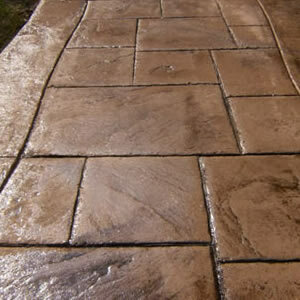 But, with our help, could give your driveway, patio or garage a look that is unique and expensive-looking. There are many patterns you can choose from. 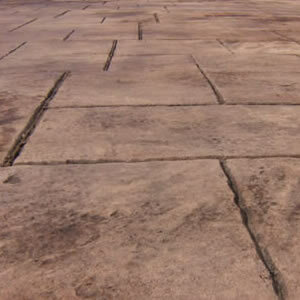 We can provide you the best services to make your concrete look like stones, bricks, slates, cobblestones or even wood. The possibilities are endless with the creative minds of our experts. 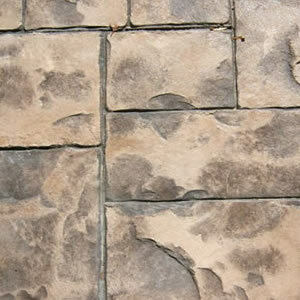 It is a great way to have expensive-looking flooring on a tight budget. 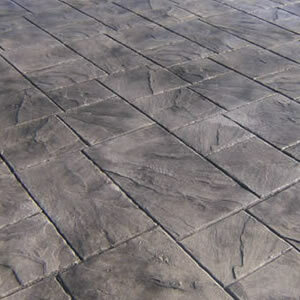 You can browse through the pictures of some of our work for great ideas when it comes to using stamped concrete for your driveways, walkways, patios and the like.